Youth in Government's mission is to help create the next generation of thoughtful, committed and active citizens by teaching them the principles of a democratic society. 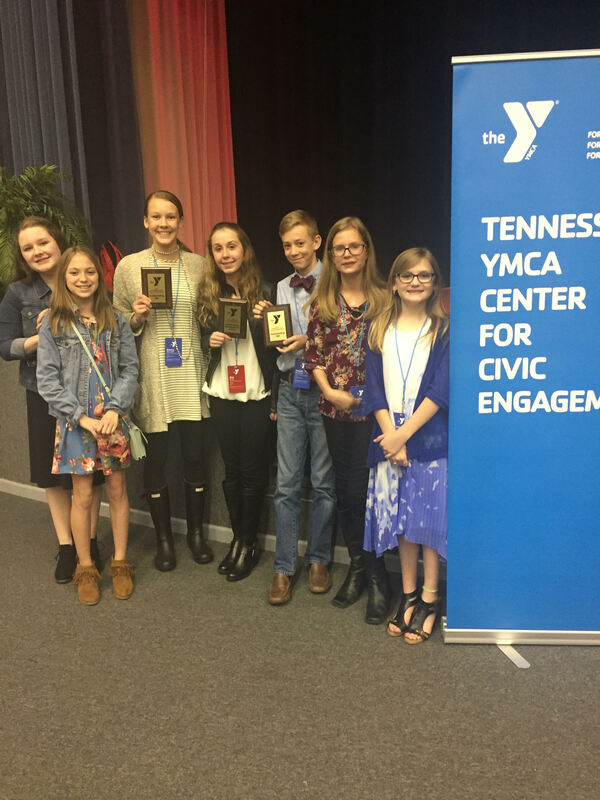 Beginning in 7th grade, TCA students may participate in the Youth In Government Club. There is a Middle School conference and High School conference and students are divided accordingly. Students choose a bill to write and present at their annual conference. The goal is to have it voted into law through mock legislation. A fiscal budget is also required to be presented with each bill. Students have the opportunity to serve in different capacities such as legislators, governors, lawyers and the press corp. Youth in Government's purpose is also to create leaders through their roles in the models of local, state and national government. The premise is that leaders are developed by doing.